I support artists I appreciate and respect from an artist standpoint, because music is an art not a gimmick. But, I guess you can say artistry is subjective because obviously someone buys the trashy music? Anyway, Illa Ghee is an artist I have been a fan of since day 1 and brings his A game when recording. He has several of projects, all of which I would recommend. 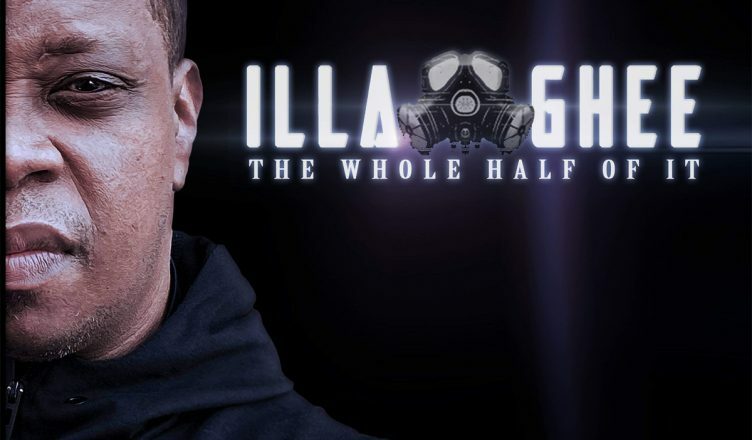 His new project which is available digitally is called The Whole Half of It. I listened to snippets of it and intend to listen to the entire project this weekend but from what I heard, it is a solid project as per his usual output. You can purchase this new project HERE or check it out below.